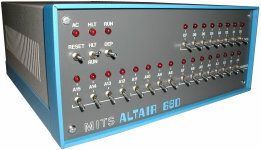 The 680 was a MITS attempt at a 6800-based computer, modelled on their earlier success with the 8800. 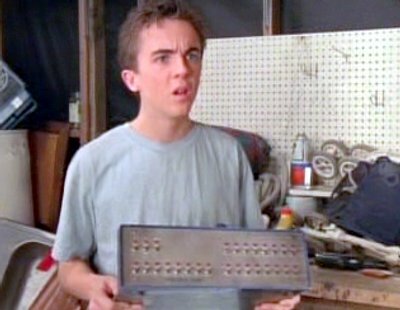 Malcolm discovers the Altair in the garage and holds it back after Reese tells him to dump it, planning to sell it publicly for $1300 and so embarrass Reese. 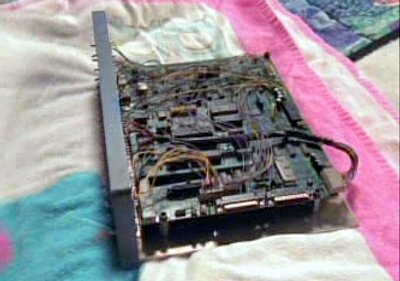 The circuit board in the machine doesn't look quite right to me.